Wednesday, March 13, 2019 at 12:07 p.m.
Wednesday, July 25, 2018 at 4:45 p.m. The session will be held at the Monmouth Park Corporate Center, 185 State Highway 36, West Long Branch, NJ, starting at 6 p.m.
Fall 2014 Classes Begin at 8:30 a.m. The Affordable Care Act: Is it Working in New Jersey? The ACA may be the most significant policy legacy of the Obama presidency. What can we tell about its impact after the first year of implementation in the Garden State and nationally? Did the reforms go too far or not far enough? What has been the impact on the front lines of health care services? What will be the impact of pending court cases, especially in states like New Jersey which do not have their own exchanges? Join us for a frank discussion of the Affordable Care Act in New Jersey with respected policymakers and front-line health care providers. The forum will include an opportunity for audience Q&A. Video will be live streamed Wednesday, March 25, 2015 from 4:30 to 6:15 p.m. on the Polling Institute web site. For more information, contact the Department of Health and Physical Education at 732-571-3443. Master’s students in the Physician Assistant Program will take part in the inaugural White Coat Ceremony to recognize their important responsibilities as emerging healthcare professionals. This event will take place in the Pompeii and Versailles Rooms of Wilson Hall and is by invitation only. For more information about the Physician Assistant Program, call 732-923-4505 or paprogram@monmouth.edu. – an immersion program for Nurse Practitioners providing specialized training in key areas. The hands-on experience will be facilitated by content experts who will share knowledge, tips and techniques for practice. The boot camp is suitable for individuals who would like to update their knowledge and/or who are new to the role. Participants will complete 2 modules daily – selecting 4 out of the 5 modules listed below. Each day will conclude with a 1.5 hour pharmacology update. Instructional materials, a continental breakfast and a light lunch are included in the program fee. 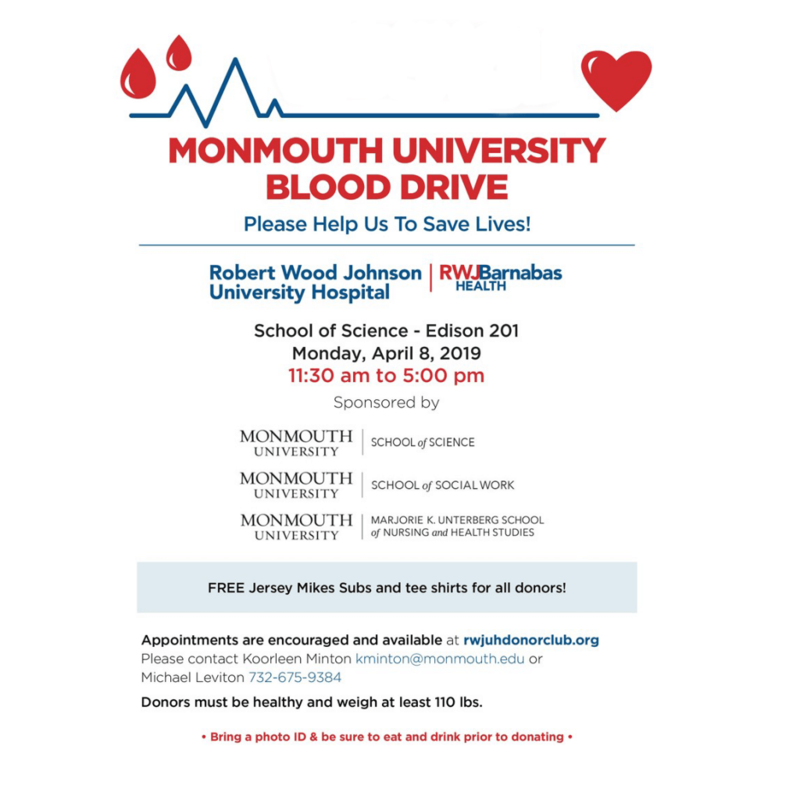 For more information, contact Barbara Paskewich, MSN,RN, MA, CHES, Director of Professional Development and Special Projects, at 732-571-3694 or bpaskewi@monmouth.edu. This program is designed for the RN with at least 2 years recent clinical experience desiring to obtain the in-depth knowledge and skills needed to provide effective health care and services to victims of sexual assault. Content will include the biological, psychological, social and medico-legal dynamics of sexual assault including care of both male and female survivors across the lifespan. Topics will include: assessment and evaluation of the adult, adolescent, pediatric survivor of sexual assault through the lifespan; role of the SANE in caring for sexual assault and abuse victims across the lifespan; nursing management of the sexually assaulted patient; evidence collection and analysis; exam documentation; clinical skill demonstrations; interdisciplinary collaboration; NJ laws and regulations; and an overview of the criminal justice system including tips on testifying. Substitute Nurses are needed in many school districts! This class is designed to present an overview of the responsibilities of the Substitute School Nurse. The Instructors will introduce key areas specific to the care of the child in the school setting. This program will provide 5.5 contact hours for nurses.